As part of priestly formation at Corpus Christi College, students are sent for a six week mission experience after finishing third year. The reason for the mission experience is to get a better understanding of the meaning and importance of the Church’s missionary activities and also learning a different aspect of priesthood by working together with these priests and parishioners. 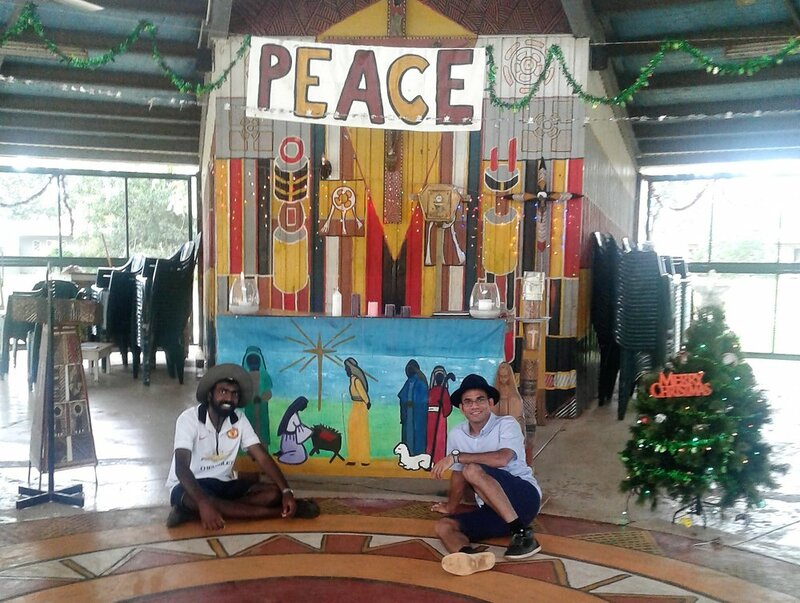 From the second week of November, I was sent to the Diocese of Darwin together with another seminarian, Simeon Anthony. I spent my first three weeks in Our Lady Help of Christians Parish in Palmerston which is one of the biggest and busiest parishes in Darwin. I was assisting the parish priest in liturgical activities (e.g. serving at Holy Mass) but also in other ways such as visiting the hospital, house blessings and visiting the schools, etc. My personal insight and understanding of the priesthood developed through my involvement in all these aspects of priestly ministry and direct teachings from the priest. 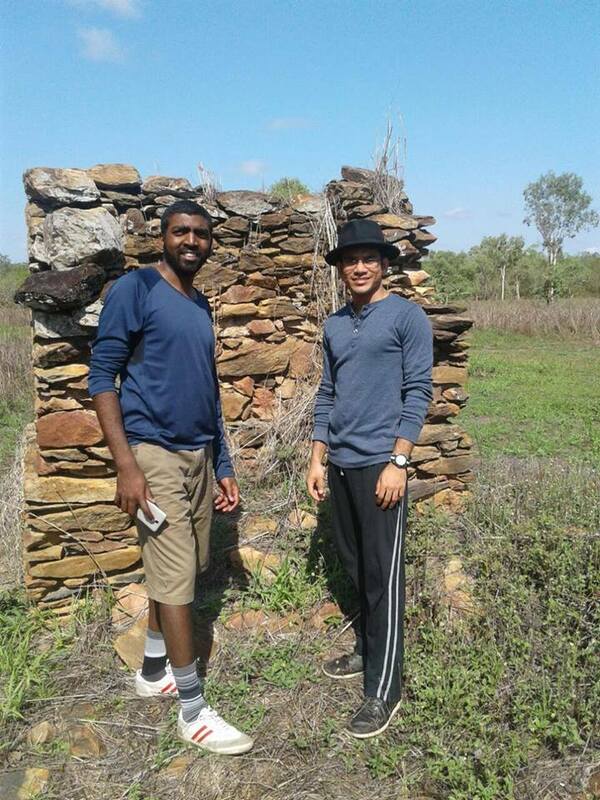 What made my mission experience more special and inspirational was having the opportunity to stay in Bathurst Island with the Tiwi indigenous people for three weeks. I encountered the Tiwi culture, their simple way of living, hospitality and joyfulness. Their cultural practice of welcoming the people overwhelmed me with joy and a sense of belonging. They not only welcome visitors to the community but also welcome them into their family by adopting them as family members. 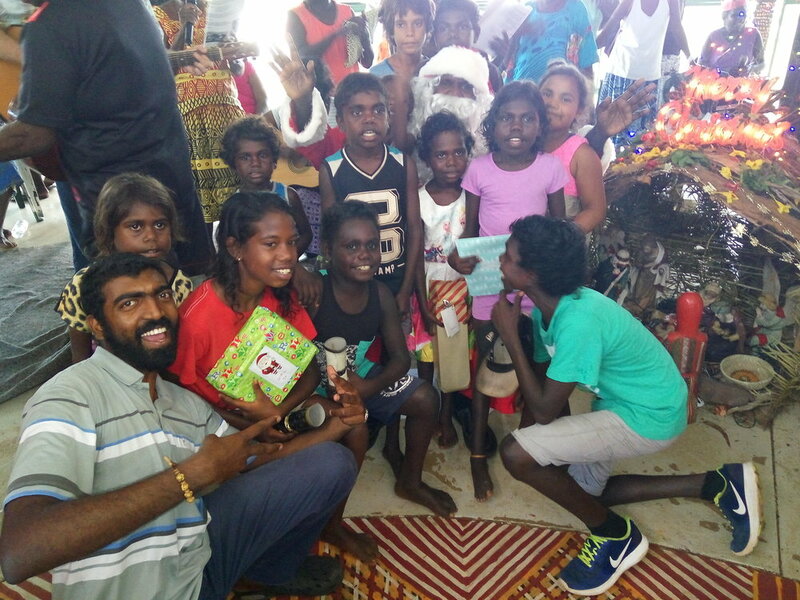 My experience with the Tiwi people, who demonstrated a great love for Christianity and their cultural practices, reminded me of the first missionaries to Bathurst Island. Especially Fr. Gsell who was one of the first missionaries and worked earnestly to spread the Good News whilst maintaining cultural practices. Overall, six weeks in the Diocese of Darwin helped me grow in understanding the Church’s mission in the bigger picture and in appreciating the life and priesthood of the priest within the broader Australian context.